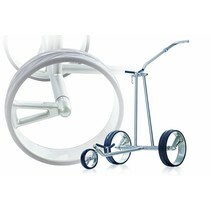 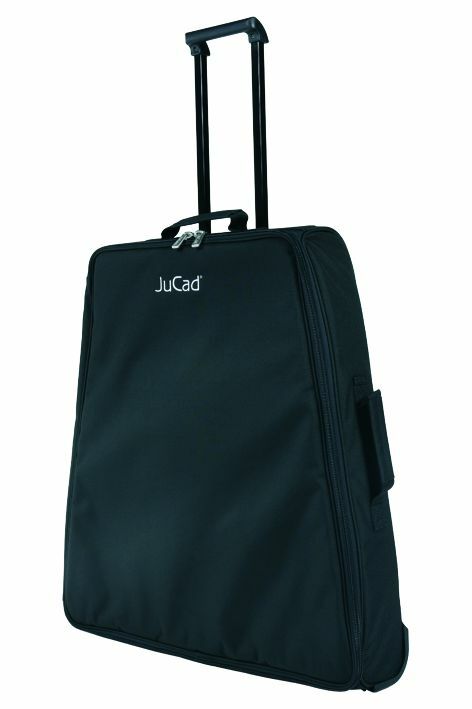 Robust transport bag with wheels and telescopic handle in which you can safely transport your JuCad trolley. 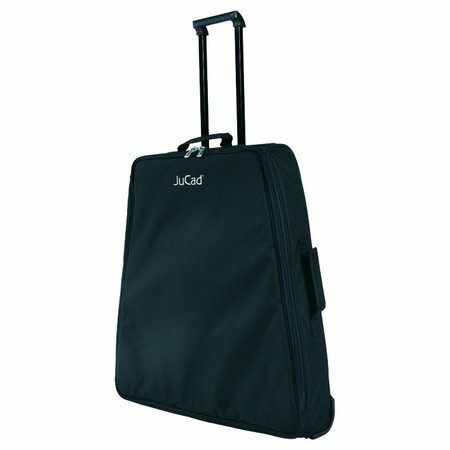 A stable, extra flat bag. 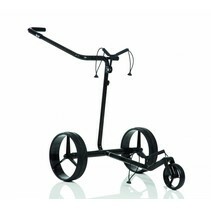 This bag is suitable for the model Drive, Drive SL and Phantom.